Watch anime online, stream anime episodes online for free.Watch Naruto Shippuden Episode 58 English version online and free episodes. Anime Episode guide, Chapter Naruto Shippuden Episode 58 English dubbedLoneliness The temple monks explain that the tombs hold the loyal bodyguards of Fire Country’s feudal lord. Naruto observes Sora sparring with other monks and becomes offended upon realizing he is holding back. Naruto challenges Sora, but just as the matter is about to get serious, another monk stops him. 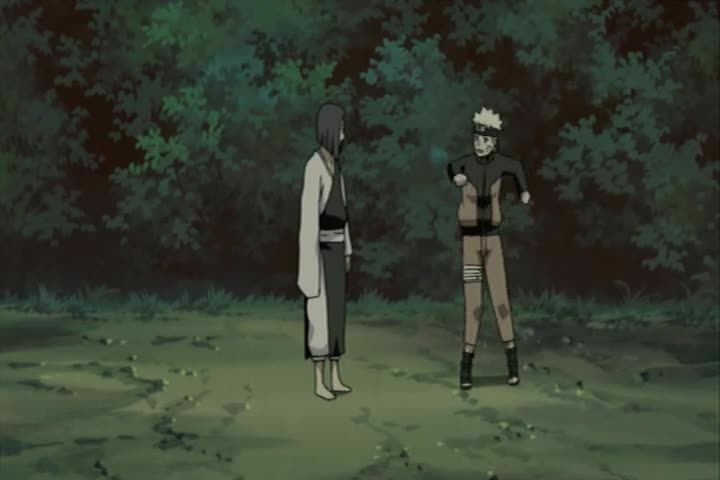 Naruto realizes Sora is despised by the other monks as he was himself and wishes to befriend him. Naruto visits Sora again and observes him practicing his wind jutsu in earnest, hoping to get strong enough to avenge his father. They later return to the temple to receive news that another tomb has been robbed.